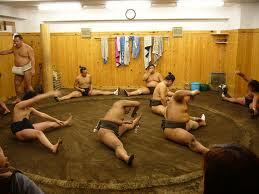 Do you know it is possible to visit Sumo stable and observe practice? This is one of the must-see Japanese local experiences for tourists. It starts quite early in the morning, usually around from 7:00 to 10:30. 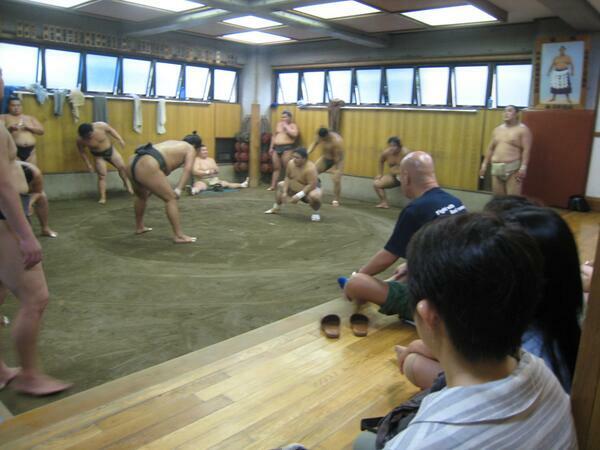 At most of all stable it is open to anyone who is interested in Sumo including foreign visitors. However there are some notes which visitors have to follow while observing. In many cases it is necessary to be attended by Japanese speakers when you are there. You are allowed only when keeping rules above. Otherwise you would be thrown away by Sumo wrestlers. Practice is held before the tournament season. On the season they don’t do much and after tournament they close. Please watch out the schedule of the tournament and place.